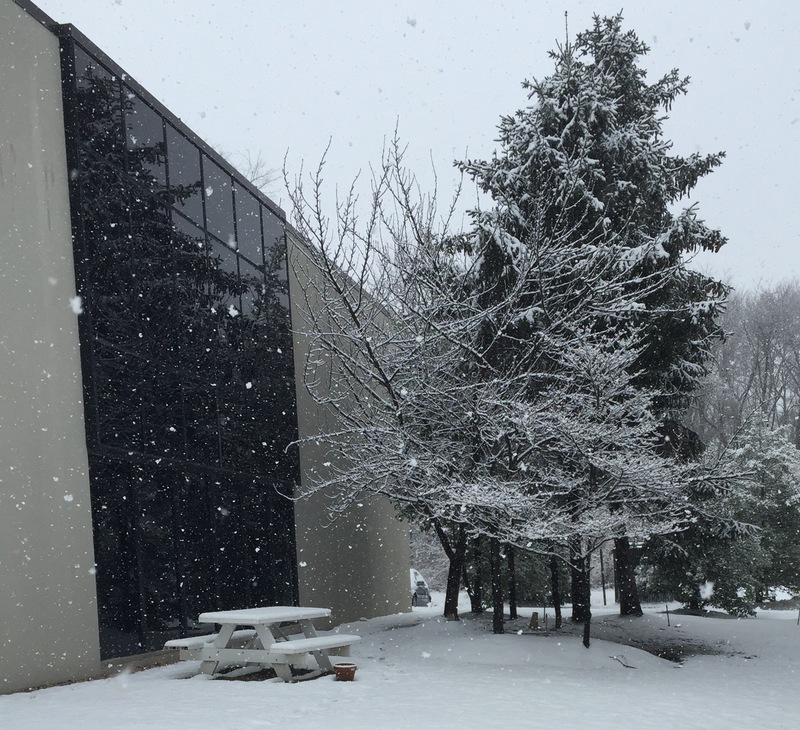 Snowy Days At Fast Trak! Nothing motivates Fast Trak more than a snowy day! Today Alexandria was hit with a minor snow storm starting at 8:00 AM and continuing throughout the day. The snow fall created a motivational atmosphere here in the office. We even took a little break to have a brief snowball fight. Hope everyone enjoyed the snow as much as we did, bundle up and stay warm!